But is it Safe? | Peter M. Schloss | J.D. - Mediator. We are nearing 3 weeks from departure for an “epic” (even by our standards) adventure to Europe. 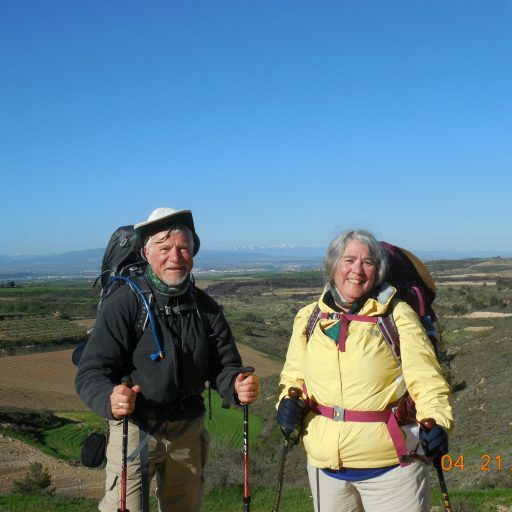 I will be posting more details soon, however a “highlight” is another walk on the Camino de Santiago Compostela. This time it will be the 150-mile-long Portuguese route from Porto to Santiago Spain. Spain is a county with a population of nearly 47 million souls. In 2016 there were fewer than 300 homicides in the entire country. Metro Kansas City has a population of approximately 1 million people (2010 census). In 2017 there were 208 area homicides. Sadly, compared to where we live, we feel pretty safe walking in Spain. Will do, and thank you Roberto. I sincerely hope there comes a day that our life paths again cross my friend!